Reviewing The Beach Wrestling World Series, new standardized calendar and tournament regulations. Also looking at the final women's wrestling Ranking Series event of the year, the Poland Open. United World Wrestling, the international governing body for the sport of wrestling, has announced details behind The Beach Wrestling World Series. Senior-level competitions will be comprised of eight weight categories divided equally amongst men and women. The four men’s weight classes are 70kg, 80kg, 90kg, and +90kg, and the four women’s weight classes are 50kg, 60kg, 70kg, and +70kg. Beach Wrestling matches will consist of a single three-minute period and will only practice the standing position where the use of the legs are allowed in all actions. The first athlete to three (3) points wins the match. 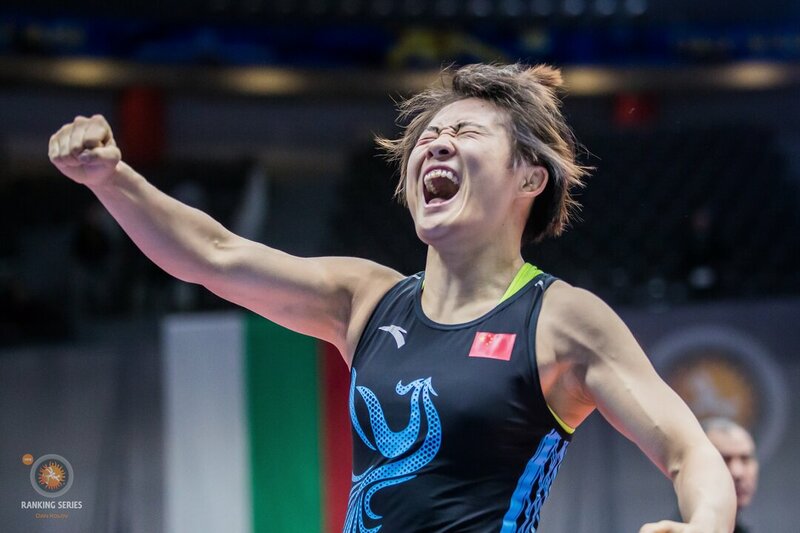 Warsaw, Poland will host the fourth and final women's wrestling Ranking Event of the year, the Poland Open on September 7-9. Though the tournament is a women's wrestling Ranking Series event, the freestyle portion of the event will also hold significance as Russia's two final freestyle World Team spots will be up for grabs. The two remaining weight classes that have not been cemented are 61kg and 65kg. Gadshimurad RASHIDOV (RUS) (61kg) and Ilyas BEKBULATOV (RUS) (65kg) were relieved from participating at Russian Nationals and will compete alongside Russian National champions Magomedrasul IDRISOV (RUS) (61kg) and Akhmed CHAKAEV (RUS) (65kg) at the Poland Open. The highest placer in these two weight classes at the Ziolkowski (Poland Open) will represent Russia at the 2018 World Championships. United World Wrestling held a meeting of its bureau last month during the Junior European Championships in Rome. Click here for a summary of what was discussed around each topic. United World Wrestling’s Executive Committee recently approved a proposed standard yearly calendar. 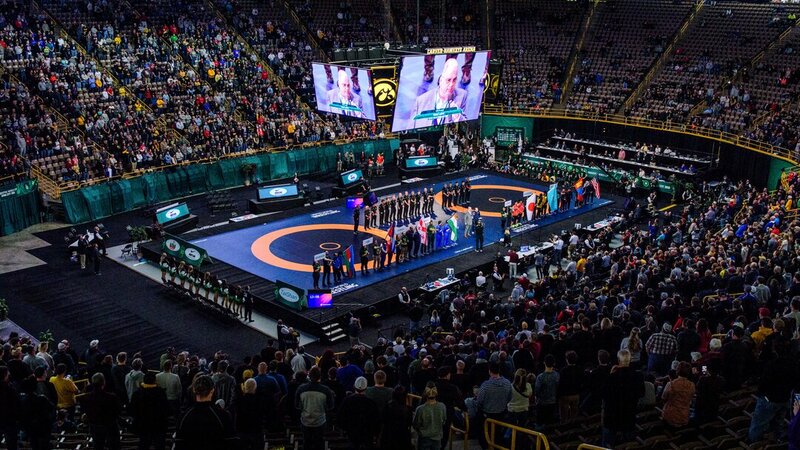 The approval came upon request from many National Wrestling Federations to have the International Calendar fixed earlier. Click HERE to view the dates that were approved by the Executive Committee. Peter BACSI (HUN), 2014 world champion.Photo by Gabor Martin. 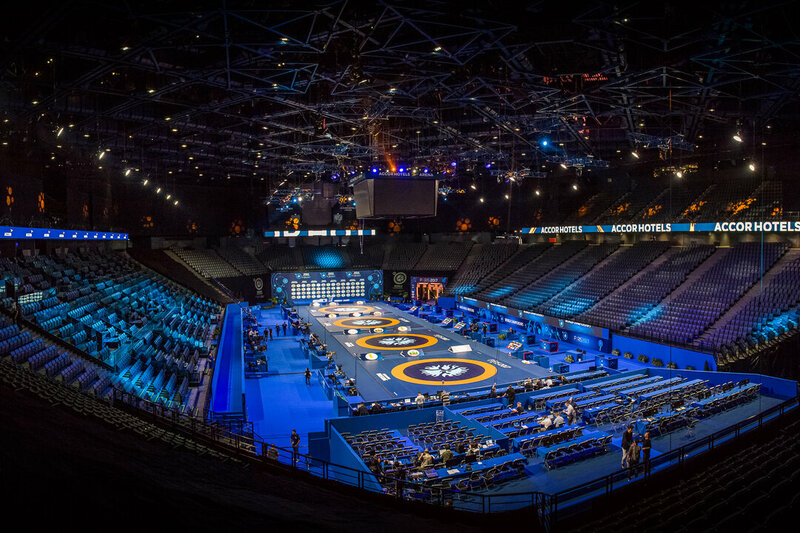 With only 53 calendar days left until the 2018 World Championships kick off in Budapest, Hungary, most countries have either finalized or are in the final stages of completing their World Championship rosters. 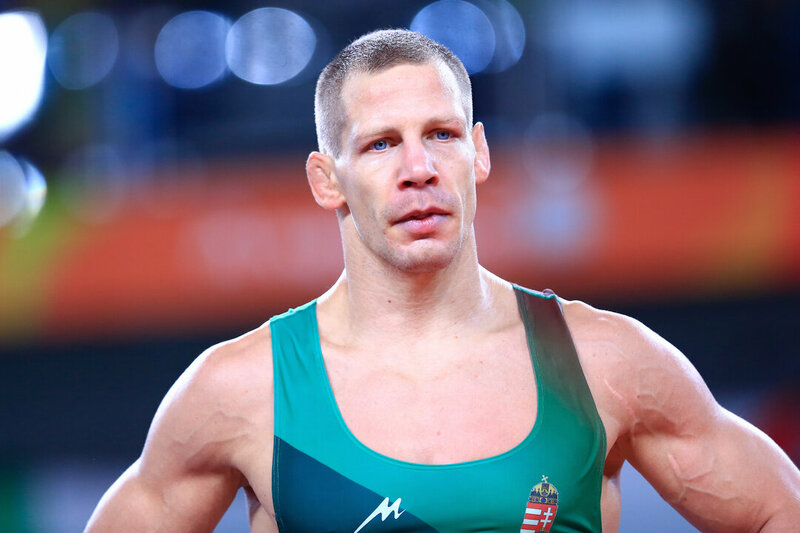 Considering the number of Hungarian hammers that were entered into last weekend’s Grand Prix of Germany, one can only imagine that Hungary is still looking to cement their rosters and has plans of using this tournament as one of the final deciding factors for their Greco-Roman squad. Overall, Hungary had three of the possible ten champions. Most importantly, in two of those weight classes, wrestlers from Hungary met each other for the gold medal. The most important all-Hungary finals match-up came at 77kg where Zoltan LEVAI (HUN) knocked off three-time world and Olympic medalist, Tamas LORINCZ (HUN), 1-1 for the gold medal. If Hungary was to select Levai over Lorincz, this would be the first time Tamas has missed out on making a World or Olympic team since stepping onto the senior level in 2006. Peter BACSI (HUN) and Eric TORBA (HUN) were the two final Hungarian champions. Click HERE for full review and results. 2. Sunday smiles 😃 with @sadulaev_abdulrashid and @akhmed_gadzhimagomedov_sh. Sunday smiles 😃 with @sadulaev_abdulrashid and @akhmed_gadzhimagomedov_sh.